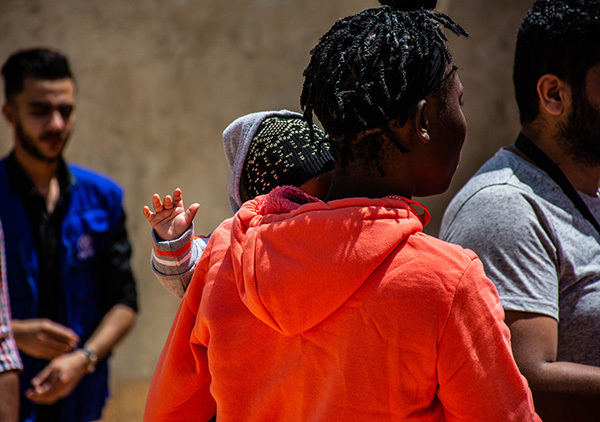 Geneva – Between January and July 2018, IOM, the UN Migration Agency, safely returned 10,950 stranded migrants from Libya through its Voluntary Humanitarian Return (VHR) Programme as the number of detainees in the country rose alarmingly. The majority of the migrants, 9,636, returned home to countries in Central and West Africa on IOM charter flights. A group of 325 people returned to East Africa and the Horn of Africa, and the remainder to North Africa and Asia. North Kivu – New cases of Ebola were reported in the North Kivu Province of the Democratic Republic of the Congo (DRC) on July 31, just days after the country’s ninth epidemic was declared over in the Equateur Province. 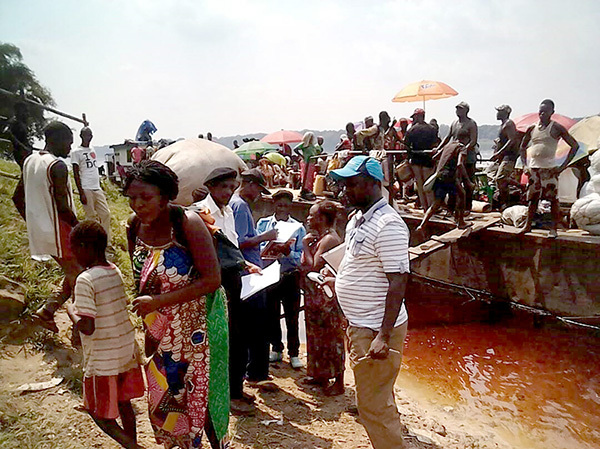 IOM, the UN Migration Agency, is carrying out mobility mapping of the affected area, while beginning measures to help contain and end the new Ebola epidemic. 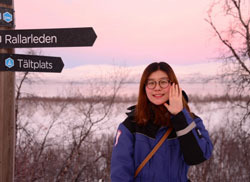 Yingxue: "Integration is key. One piece of advice I can give to those attempting it: be confident!" The Evening Standard reported about Britain’s National Crime Agency warning that Facebook is helping people smugglers lure migrants ‘to their deaths’ in the Mediterranean. AFP and Reuters reported that Spain has once again opened its ports to a rescue vessel carrying 87 men and boys saved off Libya after Italy refused access. AFP reported that a record 442,344 Afghans have voluntarily returned home or been deported from Iran this year. 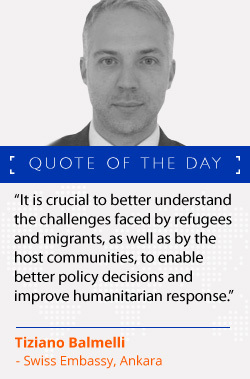 South-South News reported that IOM Turkey will expand its Migrant Presence Monitoring Programme with Swiss funding. Newsweek reported that Germany has reached a deal with Spain on the return of migrants who arrive in Germany. UNFPA shared the story of Halima, a Boko Haram survivor who is now a paralegal helping to heal her community. IPS reported that IOM is utilizing solar energy in Yemen to provide reliable and affordable access to clean water for communities affected by the ongoing humanitarian crisis. Q Costa Rica reported that remittances sent by migrants to Guatemala, El Salvador and Honduras exceeded USD10 billion dollars between January and July of this year, according to their central banks. Thailand’s Khaosod reported on the granting of Thai citizenship to three members of the Wild Boars football team and their coach, recently rescued after being trapped inside a flooded cave for 17 days. Business Standard reported that French hotel and restaurant owners are lobbying the government to regularize more undocumented migrants in order to fill 100,000 jobs for which they have found no French takers.